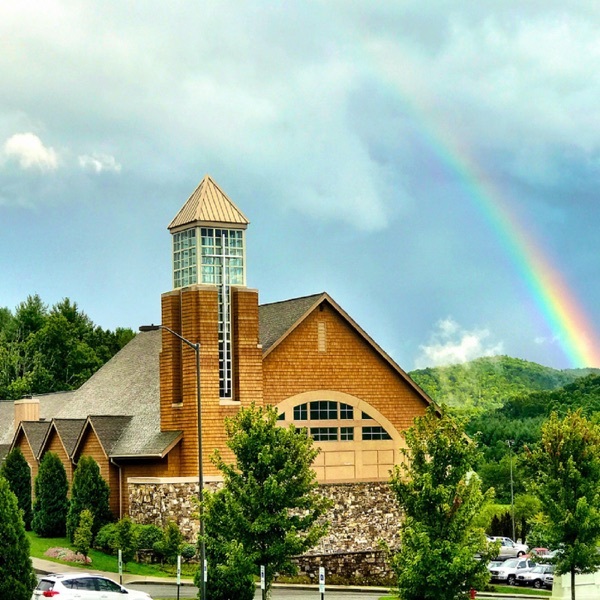 Discover First Presbyterian Church Boone He sticks with us! The post He sticks with us! appeared first on First Presbyterian Church Boone.